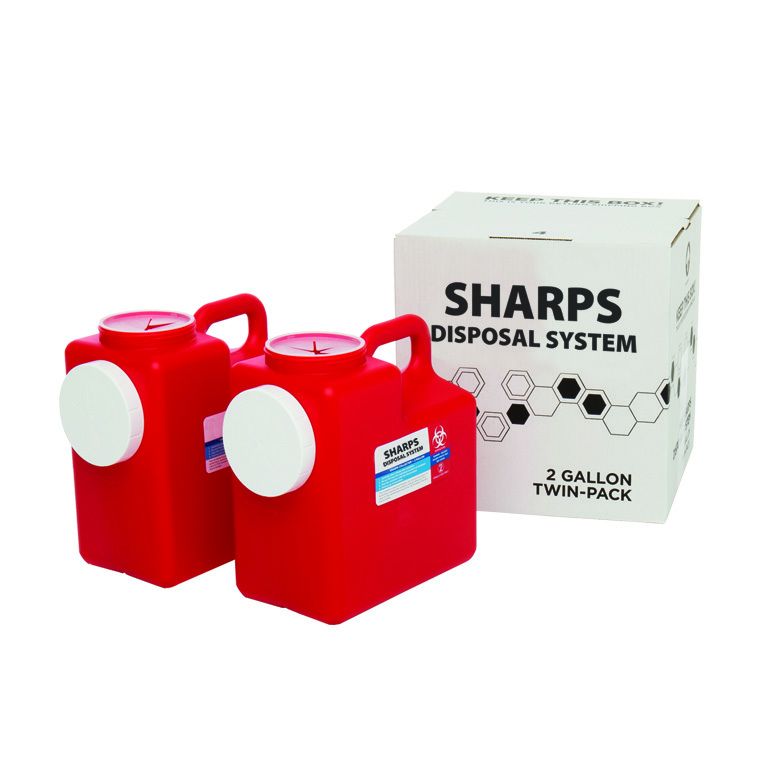 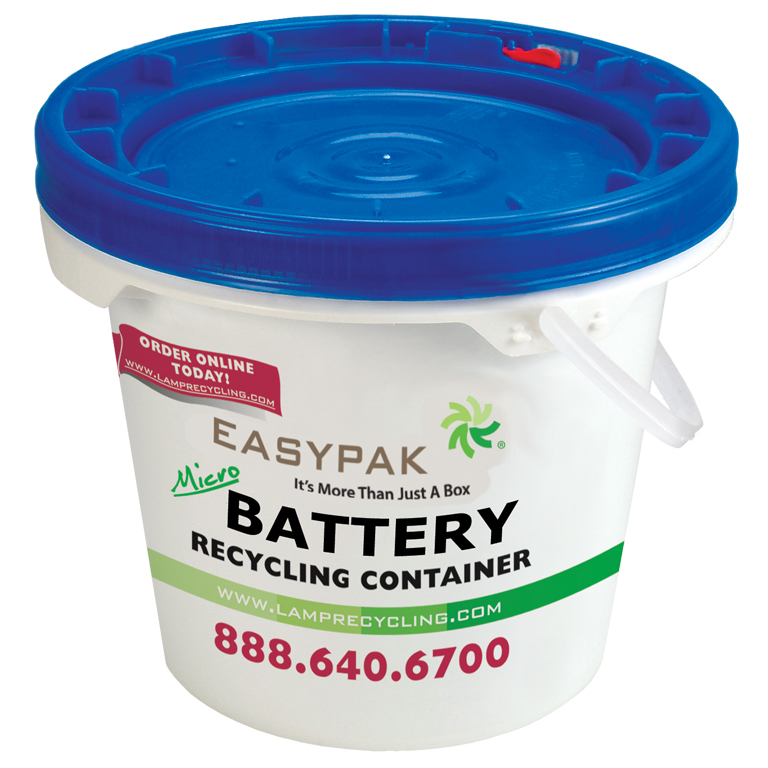 Use this 1.2 gallon container to recycle sharps. 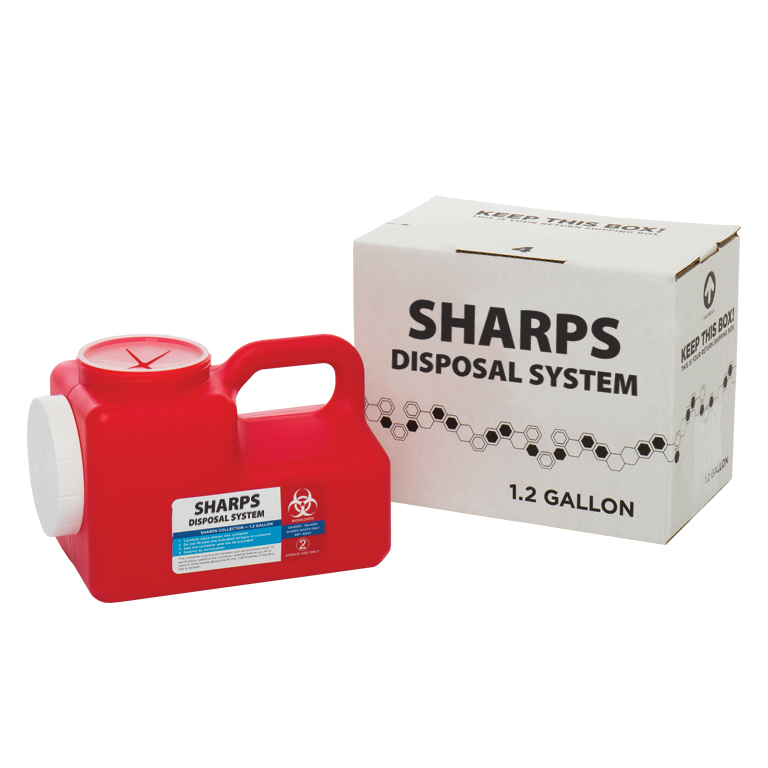 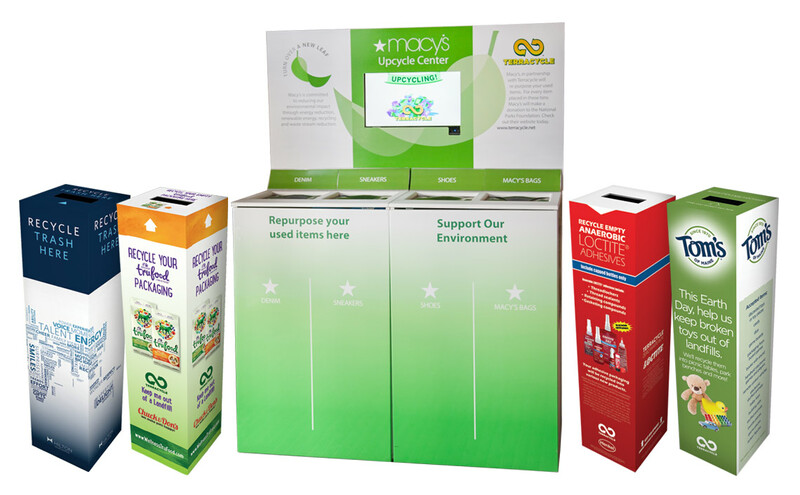 1.2 gallon systems are cost-effective solutions for the proper disposal of red bag and sharps waste. 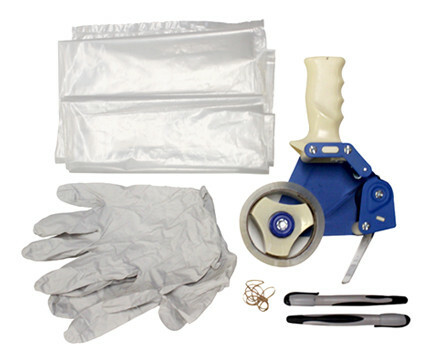 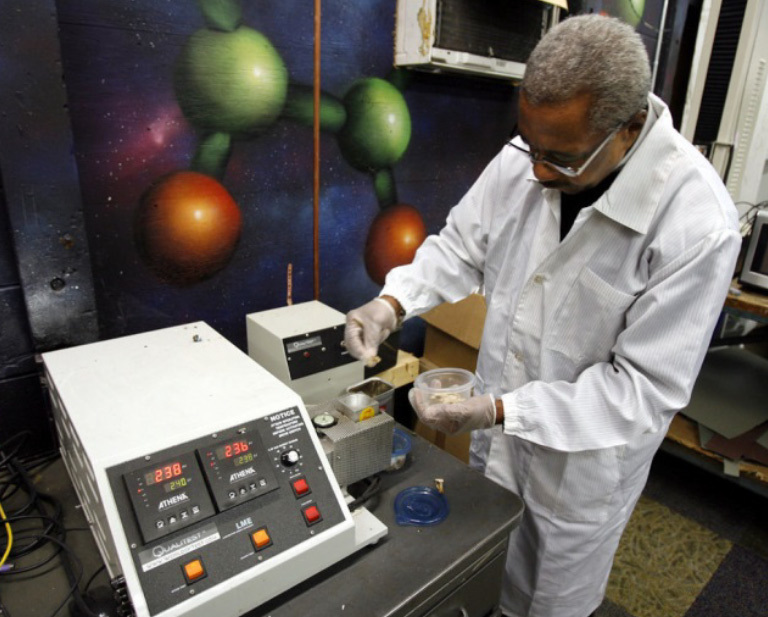 They replace costly pickup services and are a perfect solution for multiple treatment rooms.